Why I don’t track and just started listening to my body! There is nothing wrong with tracking, I believe it is great for people who have a very certain goal such as competing, wedding, trainer in learning or just a major transformation. When I first started my journey I tracked everything I ate since I had the time to do so. I carried around my journal and was always ready to write what I was about to eat. I loved doing this because I felt I was learning a lot for my clients as well as myself. It was great when I wasn’t busy but now that I’m always on the go, I don’t really have time to track and by the time I get home, I cant remember what I ate. I use to stress so bad that I didn’t get my numbers in or I didn’t hit my macros and it became an unhealthy habit. I prefer to list to my body. When I would eat something, I would see how my body reacts, was I tired? bloated ? full of energy? This method seem to help lean me out a lot more since I was truly listening to my body and not constantly stressing on tracking. I continued teaching my clients how to count macros. 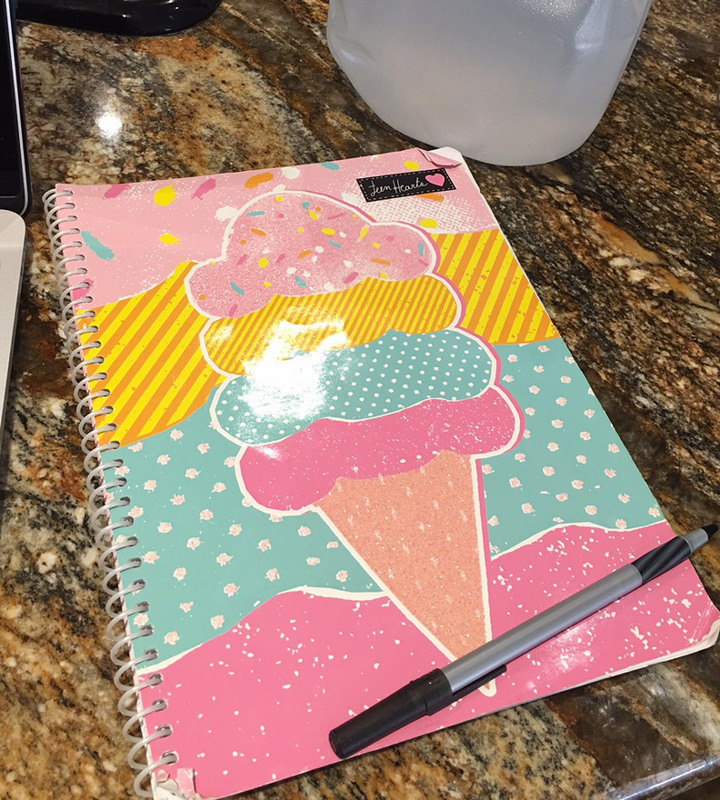 But after a while, I started noticing some would cheat more than they were suppose to because it fit their macros or some clients would stress about not hitting numbers so I finally put a stop to it and told them about my new method of journaling. I refuse to let my clients stress about the little things in life. Being healthy mentally is just as important as being healthy physically! I use to believe it was all about the body but you can have the best booty, flattest tummy and still be stressed and miserable. My mission is to get people living their best lives by teaching them in a very simple process how to have success on their health and fitness journey. If you want to dive deeper on this topic, check out my webinar by clicking here. My name is Tana Cogan and I am the owner of Train With Tana, located in Las Vegas, Nevada. Whether your goals are to build a better booty, lose weight to get lean and tone, or improve back and joint health, I can work with you to get the body, strength and vitality you want. My experience in core strength conditioning, strength and toning, balance and flexibility combined with the all important nutrition, gives me the tools to build you a complete program that supports your continuous improvement to meet your goals.